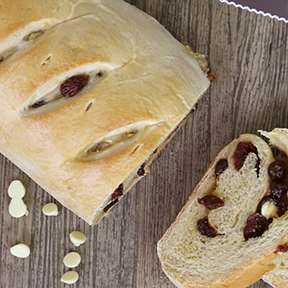 WHITE CHOCOLATE CHERRY SWIRL BREAD is love at first bite with this addicting combination of white chocolate chips and tangy, dried cherries swirled in a heavenly dough. 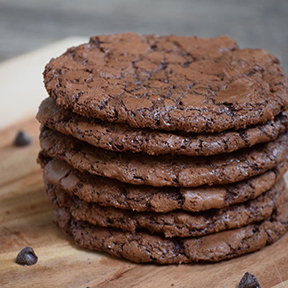 Also available in DARK CHOCOLATE CHERRY SWIRL. Or share our RED VELVET CAKE. A luscious red velvet cake baked to perfection and available in heart shape or mini pans. 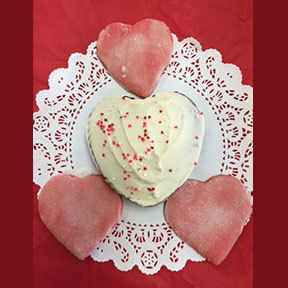 Grab a couple ICED HEART SUGAR COOKIES that are perfect for sharing with loved ones this Valentine’s Day!